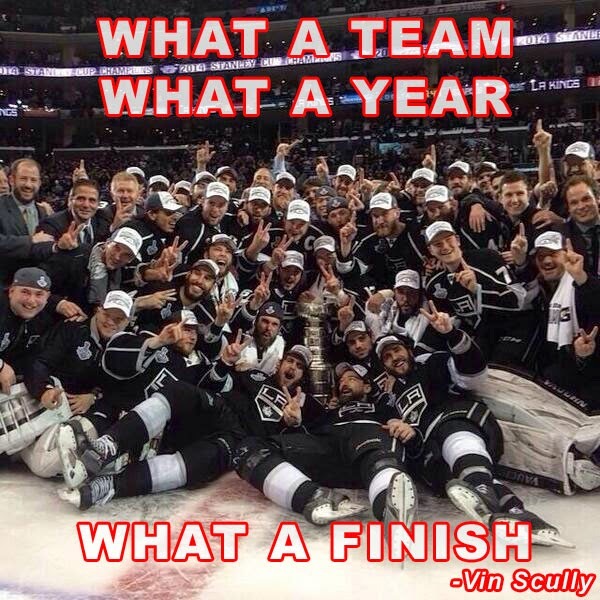 I love parades; especially when they celebrate a Championship. Here are some of my pics from this afternoons 2012 Stanley Cup Champions Los Angeles Kings parade. It starts off great with some of the Ice Crew members. Then the buses came. Here's Trevor Lewis, Brad Richardson, Jarret Stoll and Justin Williams. You can't miss Bob Miller at center below. A thumbs up for Trevor Lewis and the Kings. Second bus has Alec Martinez, Rob Scuderi, Davis Drewiske, Slava Voynov, and Willie Mitchell. The next bus had Mike Richards, Drew Doughty, Dustin Penner, and Jeff Carter. Kopitar lifting The Cup on the semi. Kyle Clifford, Simon Gagne, Jordan Nolan, and Colin Fraser. Kevin Westgarth, Andrei Lotkionov, Daryl Evans, and Jonathan Bernier. Then it ends nicely with more Ice Crew members. 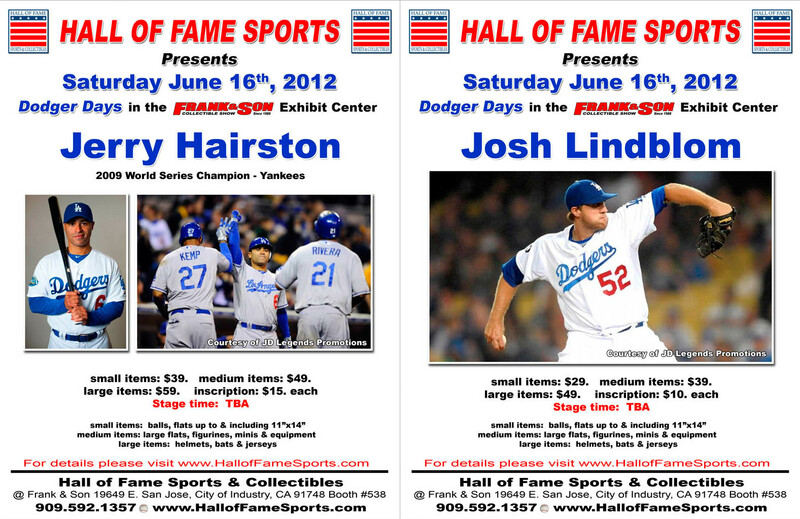 There are a bunch of Dodger signing events planned over the weekend. Some are pay events while many are free. 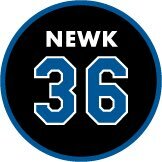 There are even a couple of Angels signing; including Vladimir Guerrero on Saturday (link here), Kendrys Morales on Saturday (link here) (more info on Vlade and Morales signing here) and Howie Kendrick on Saturday (link here). 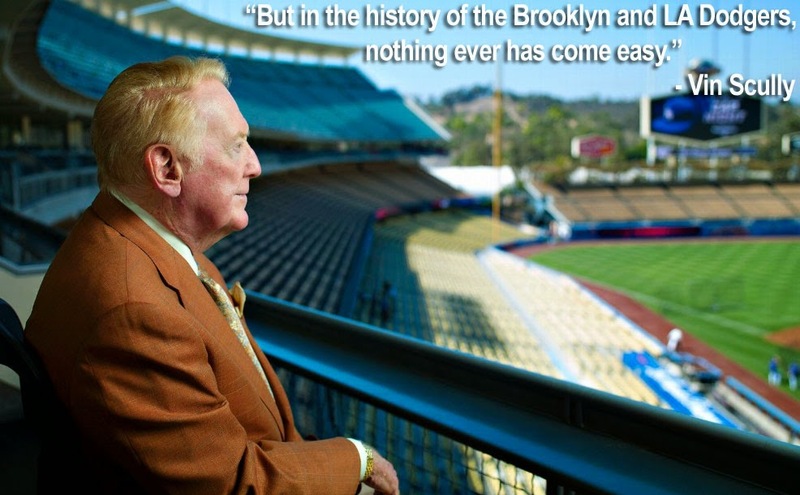 I've listed only the Dodger appearances below, with exception of Lakers great James Worthy. 5:10 p.m. to 6:30 p.m.
Boxers Joselito Lopez and Chris Arreola will sign autographs for fans at Viva Los Dodgers at 11:45 a.m. followed by a first pitch. Kenley Jansen will be signing at Paul's TV (inside Living Spaces) on June 16, 2012 starting at 12:00 PM. 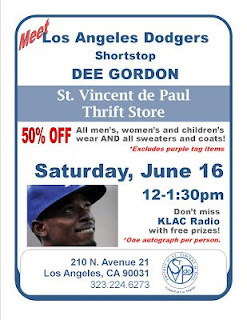 Meet Dodgers shortstop, Dee Gordon, at St. Vincent de Paul Thift Store in Los Angeles on Saturday, June 16 from 12:00PM - 1:30PM. KLAC Radio will be there with free prizes! One autograph per person. 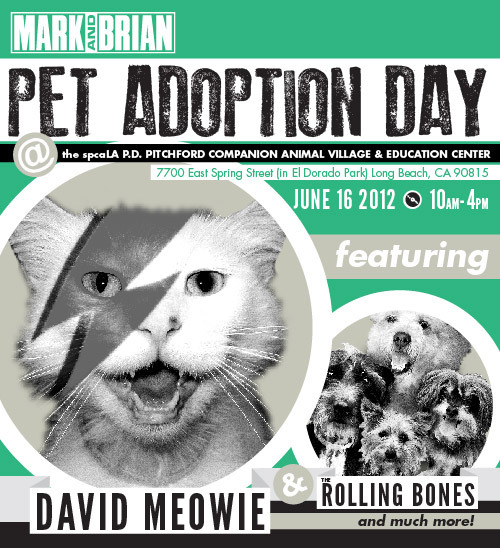 Steve Garvey joins Mark and Brian on Pet Adoption Day on June 16, 2012, sponsored by spcaLA and 95.5KLOS. The total event is from 10:00AM to 4:00PM, but I am unsure when Garvey will be there exactly. 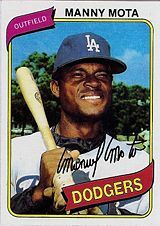 Manny Mota will be at Manuel's Original El Tepeyac Cafe #2 on June 16, 2012 from 10:00PM to 12:00PM. This is Toy Drive for Manny Mota's Foundation. 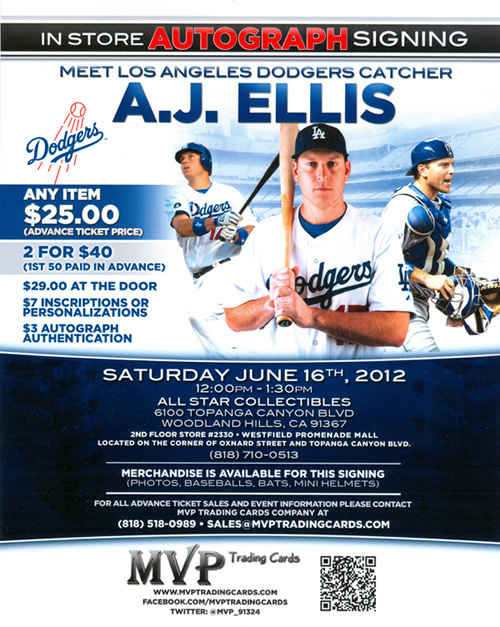 Bring a toy, $10 value or higher and receive an autograph of the Dodger Legend. 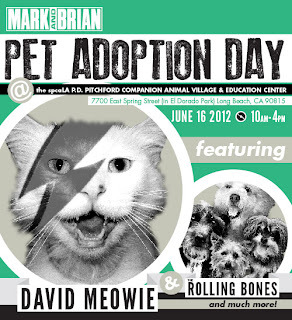 Free admission, free parking, all ages welcome. Linked information, here. 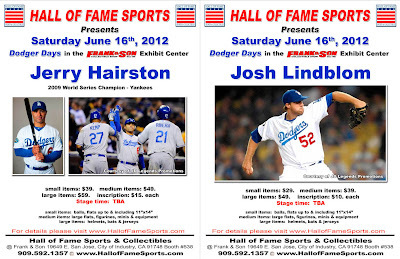 For advance ticket sales contact MVP Trading Cards at (818) 518-0989. 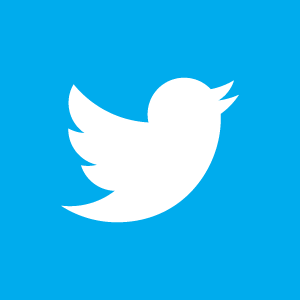 Please note that the location had recently changed. This is another pay signing event. 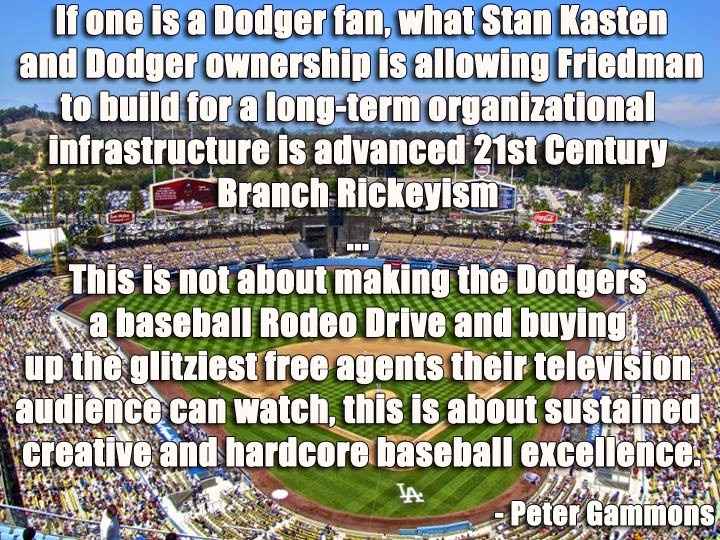 Frank & Sons has a bunch of Dodgers showing on Saturday. Below is a list. 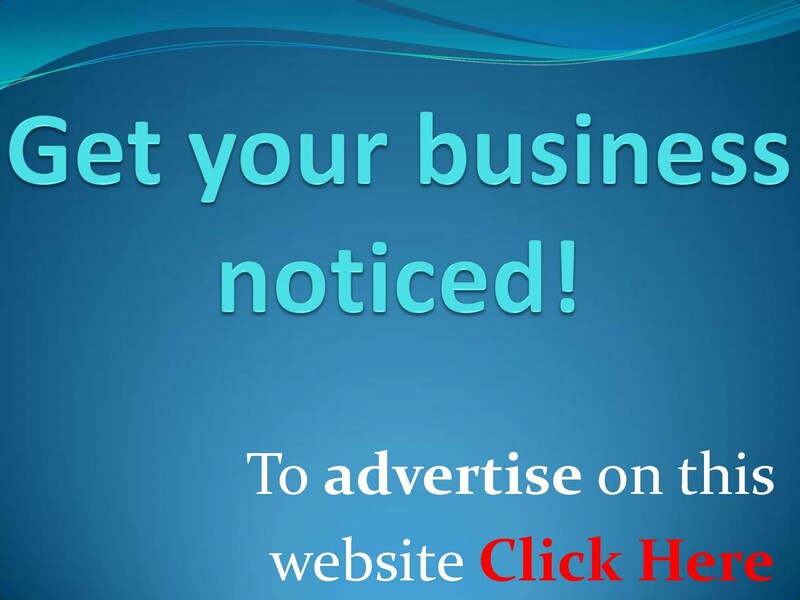 Go to this link for information. 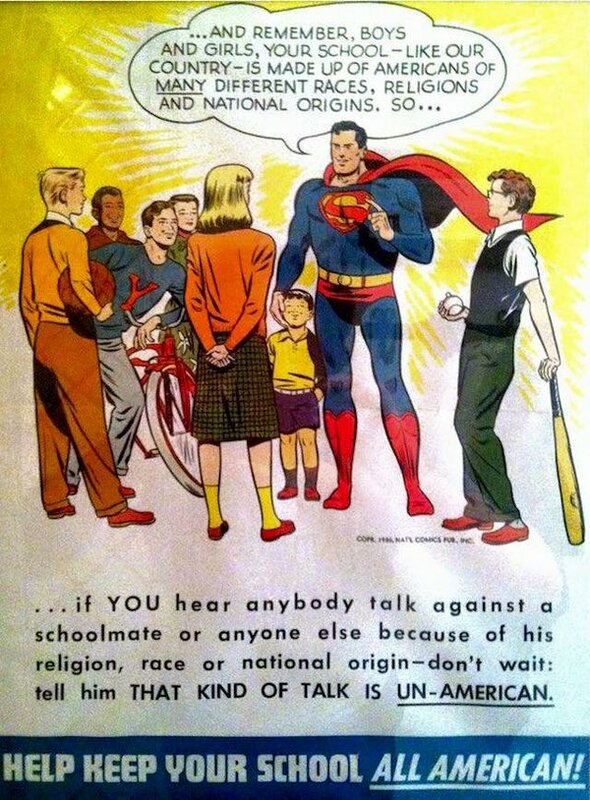 Click any pic to enlarge flyers. Meet Lakers Legend, James Worthy, at Living Spaces in Rancho Cucamonga on Saturday, June 16th from 10:00PM to 12:00PM. Only one autographed item per person. Line will be limited to 300 guests. 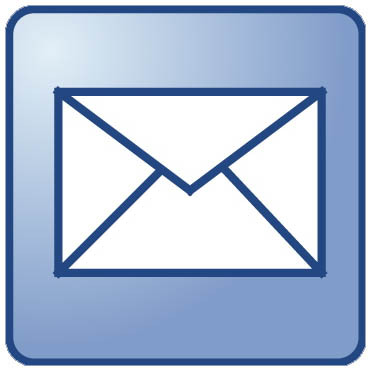 Linked information is here.